I have yet to meet anyone who has visited Tulbagh and not fallen in love instantly. While the region was home to the Bushmen and Khoi people for thousands of years, the arrival of Dutch and Huguenot some three hundred years ago is how the charming, historic town itself came to be. Tulbagh is famous for its many examples of classic Cape Dutch, Victorian and Edwardian architecture, despite many of these beautiful buildings being destroyed in the earthquake of 1969. This fertile region is where olive groves, fruit orchards and vineyards abound and proteas grow wild. 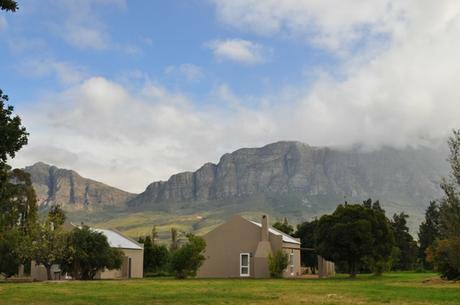 Tulbagh is also home to Saronsberg Estate. Saronberg’s classic, timeless feel belies the fact that it was founded a mere decade ago, in 2002, with their maiden vintage released in 2004. The multi-awarding winning wines are offered as two ranges. The first, Saronsberg, includes their flagship wine, Full Circle, an 82% Shiraz, 10% Grenache, 4% Mourvèdre and 4% Viognier blend, as well as, inter alia, a Sauvignon Blanc, Shiraz and an MCC. The Provenance range is the same high quality wines, exept that while they mature well, you can drink them immediately too. This lighter range offers superb everyday wines. 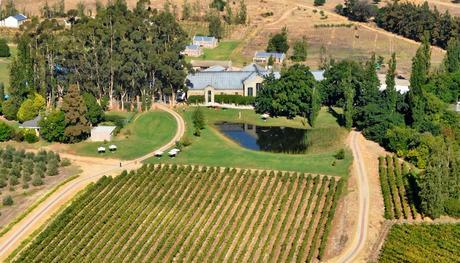 Like the region, Saronsberg offers more than just excellent wine. 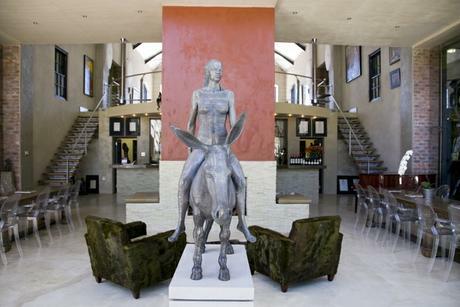 Owner Nick van Huyssteen is passionate about art and his collection of paintings and sculptures is alone worth the hour and a half drive from Cape Town. 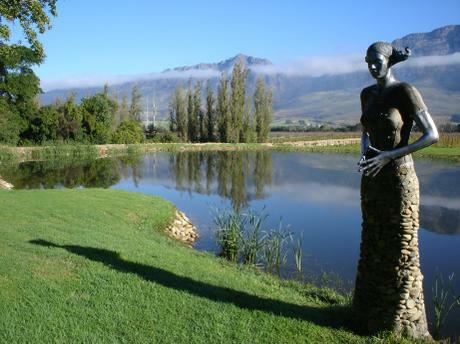 A day trip to view the art and taste and buy award-winning wine is worth every moment, the region has so much to offer we recommend a longer stay. 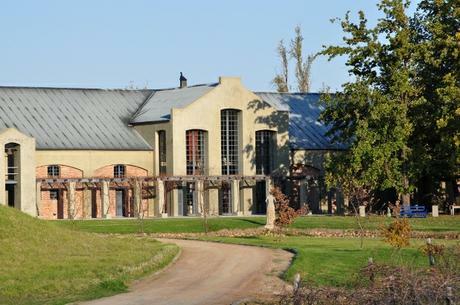 In March this year Saronsberg opened Saronsberg Vineyard Cottages, 16 fully equipped self catering cottages. With each having a fireplace / BBQ, the cottages are ideal for both winter and summer getaways. Words don’t do this remarkable estate justice. To fully appreciate everything it has to offer, visit the website then make plans to visit – soon! You won’t regret it.